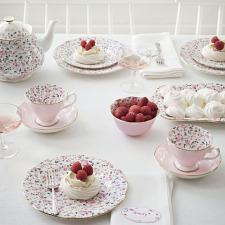 Set the table, there is no need for an occasion. 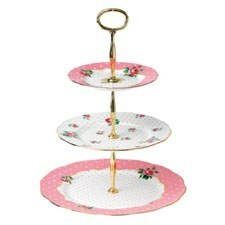 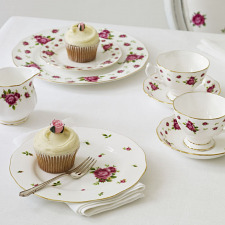 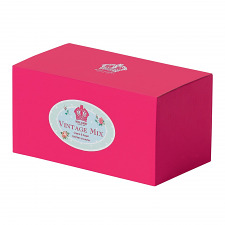 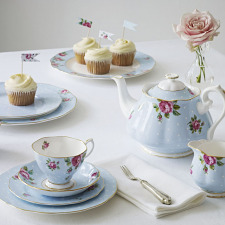 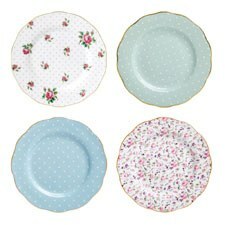 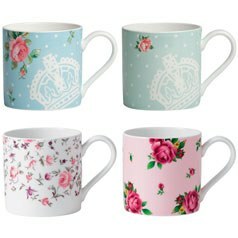 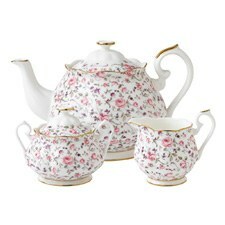 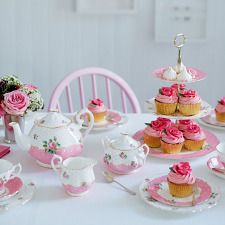 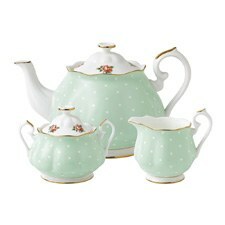 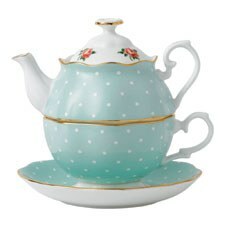 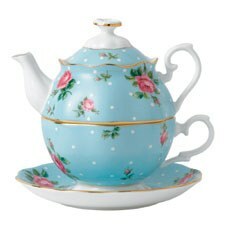 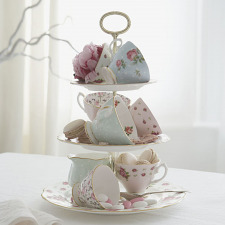 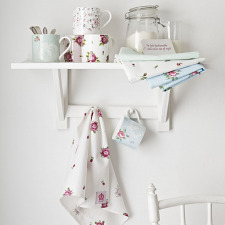 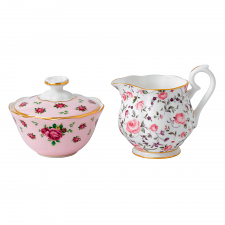 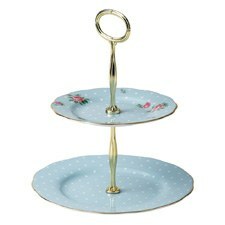 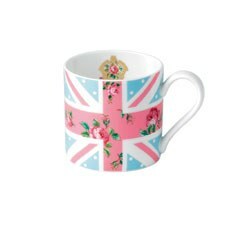 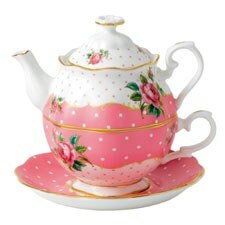 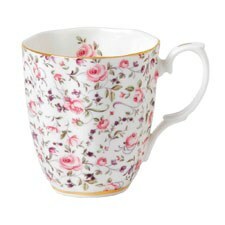 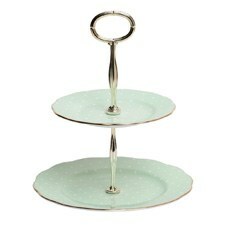 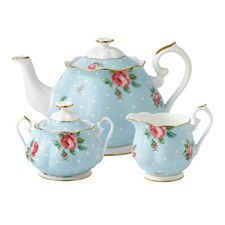 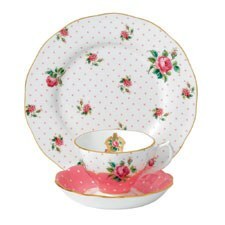 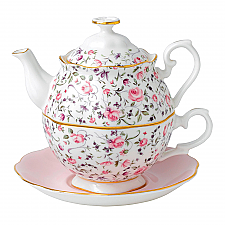 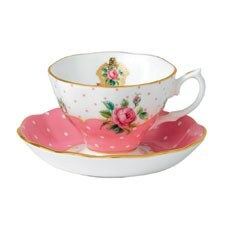 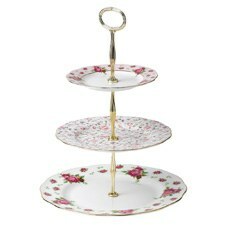 Now you can have your cake stand and eat from it every day, with our fantastically floral Tea Party range. 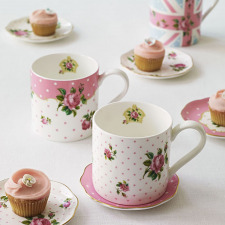 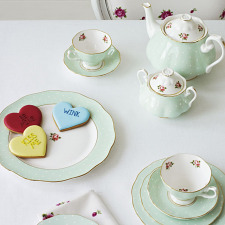 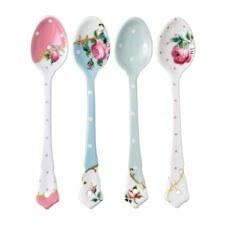 It has everything you could want to host an afternoon tea from tea cups and saucers through to cake stands and teaspoons; with each piece beautifully decorated in our signature floral and polka dot prints. 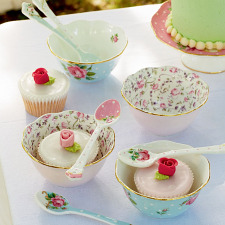 Just add tasty treats and great friends! 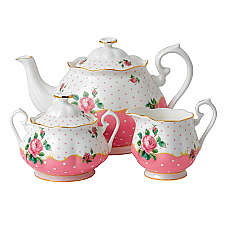 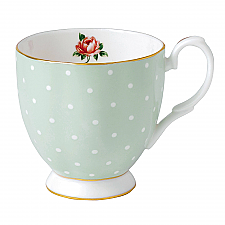 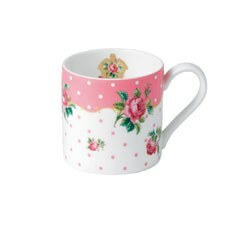 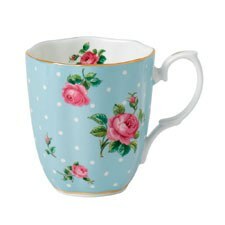 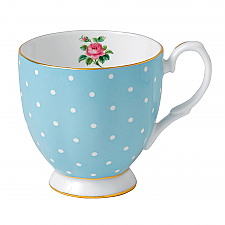 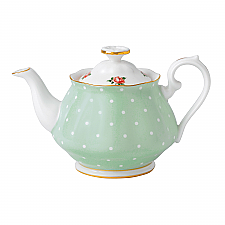 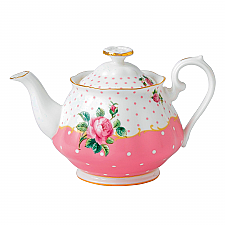 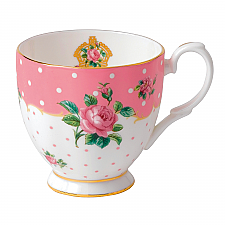 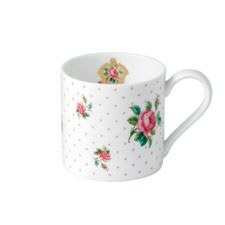 Featuring Royal Albert’s famous roses plus gorgeous polka dots in soft pastel colours, the additions to the range will add a touch of 1950s charm and floral romance to afternoon tea.